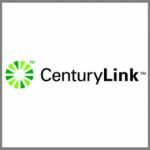 A CenturyLink (NYSE: CTL) subsidiary has received a potential five-year, $126.8M contract to manage dark fiber and related commercial facilities for the Defense Department. 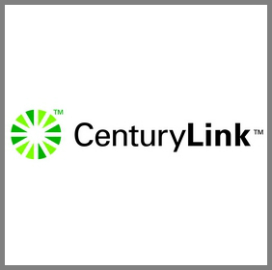 Herndon, Va.-based CenturyLink QGS will perform work at various locations within the continental U.S. through task orders from the Defense Information Systems Agency, DoD said Monday. Work under the non-competitive indefinite-delivery/indefinite-quantity contract, which includes a $1K guaranteed minimum, is scheduled to commence on Friday and will continue through Nov. 29, 2023. The Defense Information Technology Contracting Organization at Scott Air Force Base in Illinois is the contracting activity.